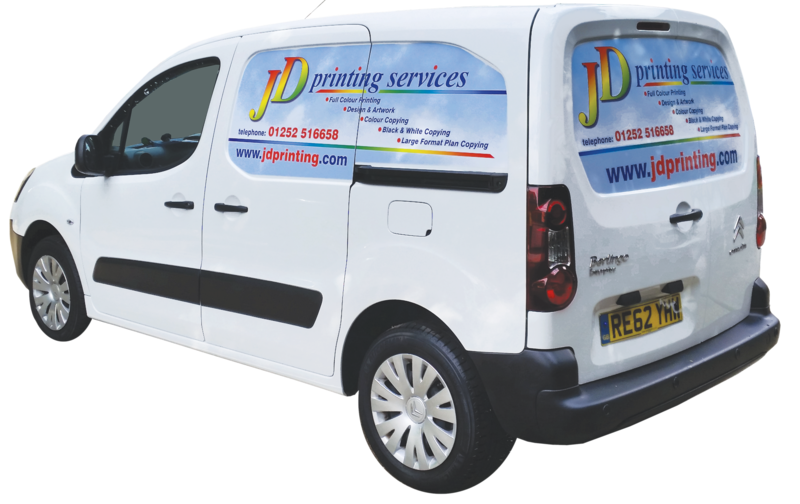 JD Printing are a printing, copying & design service based in North Camp, Farnborough, Hampshire. We have been established for some 20 years now. 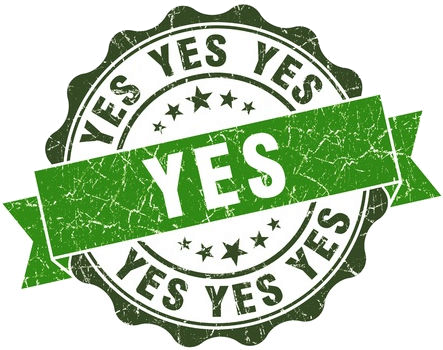 Over this time we have aimed to make sure that we can cater for all our clients needs and requirements. We offer an outstanding service from design work to producing the finished product. We also have two Apple Macintosh's - G3 and G4, plus a PC, which allows us to design our customers top quality creative stationery. With In-house printing facilities, we can turn your work round within a short time. To suit all businesses, whether we have hours or weeks. We keep full control of all projects, save time when it is short and keep to a budget. Over the years - we have expanded to satisfy a greater demand for quality production by our growing satisfied clients. All print needs to stand out, whether it be typesetting or design. Attention to detail is our main aim. We are aware of current market trends and are ready to respond to clients requirements. Whether they be large or small jobs, one colour or full colour, we take them within our stride. Invoices, Receipts, Duplicate Books and much more. 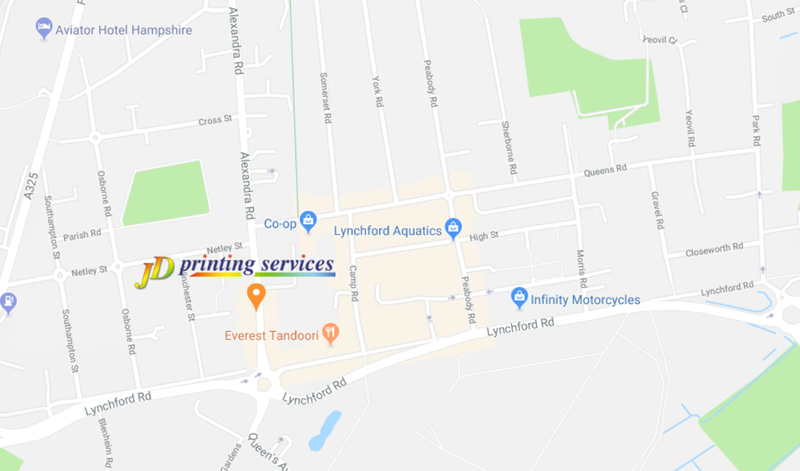 Copyright ©1982-2019 JD Printing Ltd. All Rights Reserved.